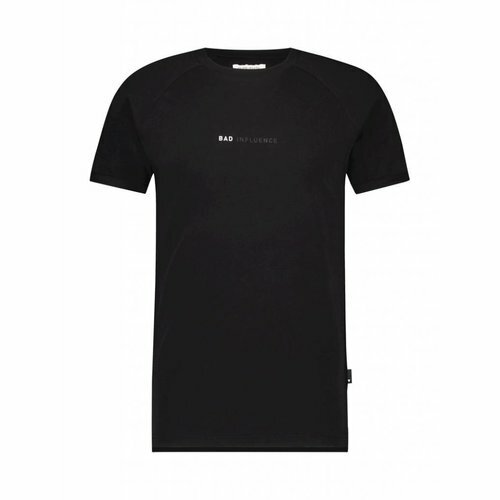 Purewhite men's black bad influence T-shirt. This Purewhite T-shirt has a soft finishing with a slim fit. 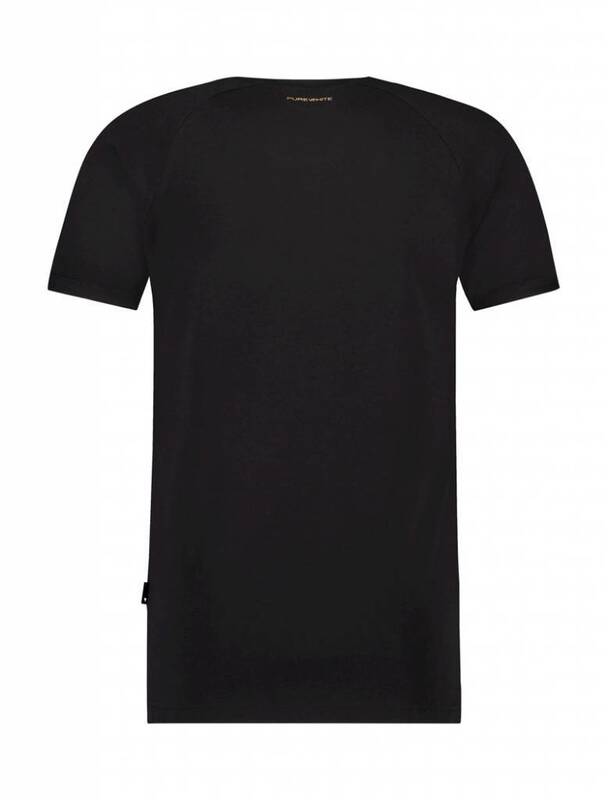 This T-shirt is detailed with a bad influence print on the chest featured with a small Purewhite print on the back in the neck.